Congratulations to Motown Gospel recording artist Tasha Cobbs, whose new release One Place Live debuts atop this week’s Billboard Top Gospel Albums Chart. 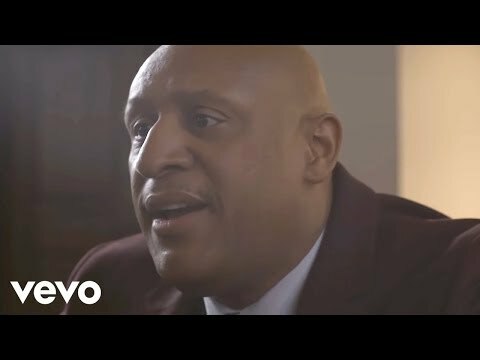 With 13,000 units sold, the release also tops the Billboard Top Christian/Gospel Albums Chart and enters at #28 on the Billboard Top 200 Chart. 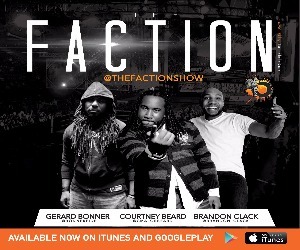 It also now holds the distinction of being the most streamed Gospel release this year with over 480,000 detected streams! 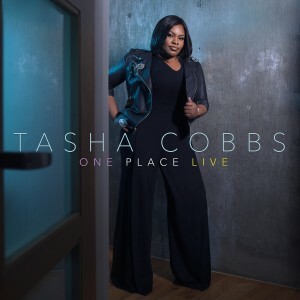 Produced by label mate VaShawn Mitchell, the project is led by the single “Jesus Saves” and features favorites “Put a Praise On It”, “Immediately”, “Jesus Did It”, and the title-track which was co-written by Cobbs mother, Pastor Bertha Cobbs. 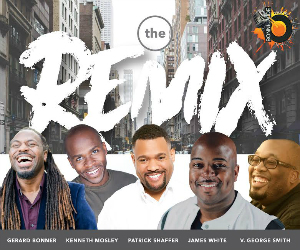 Other features on the project include appearances from Kierra Sheard, Jamie Grace, Bishop Paul S. Morton, William Murphy III, and Pastor Bryan Pierce (of Men of Standard). Cobbs will soon embark on a national One Place Live Tour kicking off this Fall with dates to be announced soon. 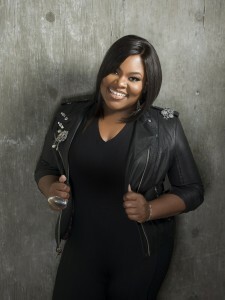 This entry was posted in News, Press and tagged One Place Live, Tasha Cobbs, VaShawn Mitchell. Bookmark the permalink. Trackbacks are closed, but you can post a comment.